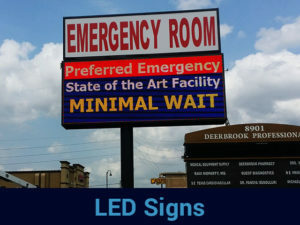 If you’re looking for quality signage solutions, at great pricing, you’ve come to the right place! For over 7 years, we’ve had the pleasure of serving business owners like you. We aim to maintain a 100% satisfaction rate at all times. We do this by delivering quality products on time, along with great customer service. 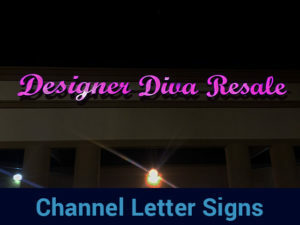 Our goal is to build a lasting relationship with each of our clients. 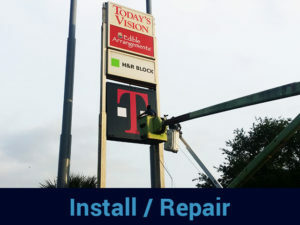 We treat all projects the same, wether they’re big or small. 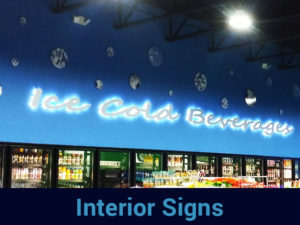 We offer all services related to signage, such as fabrication, installation, and maintenance.